Hello. I was wondering if you could do a post about how to add a pocket or two inside this wonderful “little” bag. I would love to make one, but really prefer to have my phone in a separate pocket that the rest of the things I usually carry with me. Thank you, very good suggestion, I will definitely do a post on how to insert an inside pocket for this bag. Thank you. I will patiently await you post. Hermione is my favorite female character, can’t wait to make her bag! 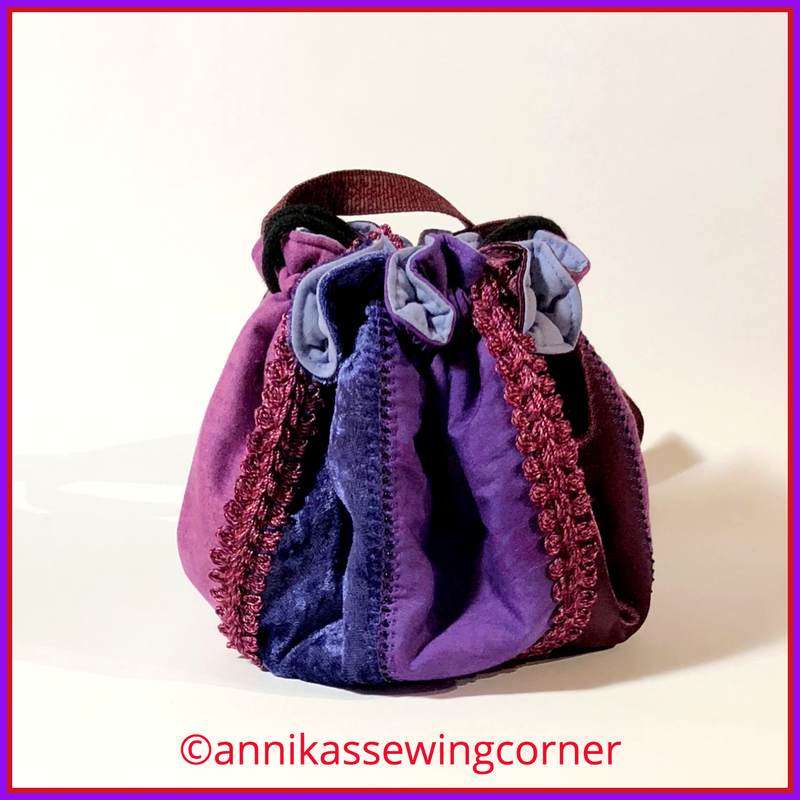 Hi Alex, just to let you know there is a post and tutorial on the blog now.